I’ll have to admit it. When Google+ launched almost exactly a year ago, I went into denial. I was already stretched with blogging, Facebooking, Twittering, LinkedIning and lots of other ings that I can’t even remember. Not another social network, I thought. But then I kept hearing about Google+. Over, and over, and over. Hey, I’m supposed to have at least some expertise in the top social networks. So I asked for an invite, promptly got one, and started to check it out. I got all enthused. Put the app on my Android phone. Started trying the many features Google had built into its social network. Found some top social media minds sharing there. Liked it! Then, I found out that LOTS of people in healthcare (doctors, IT, PR/marketing) connect via Twitter and LinkedIn. So Google+ got pushed down the list. Briefly, I started playing around with Google+ again. Then, along came this thing called Pinterest. Had to check that out, too, in between my compulsive Facebooking and testing of fun networks such as Instagram. I’d devote probably 5-10 percent of my social networking time to Google+. Well… Here I was again staring at Google! I’ve been doing a series of social media lunch ‘n’ learns. And an upcoming topic was Google+. That let me to What the Plus! 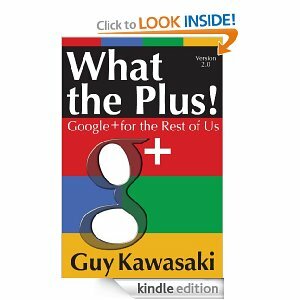 Google+ for the Rest of Us (Version 2.0) by Guy Kawasaki. The e-book cost me just 99 cents on my Kindle Fire. Best buck I’ve spent in awhile. Kawasaki does a great job explaining the advantages of Google+. He walks you through features such as the ability to go back and edit a status update — something you can’t do on Facebook or Twitter — and the simplicity of doing video meetings with Hangouts. He also goes over basics that apply in all social networks, and gets you generally fired up about devoting time to Google+. Thanks Guy. Well, it’s time to get off of WordPress and head over to +. Hope to see you there! 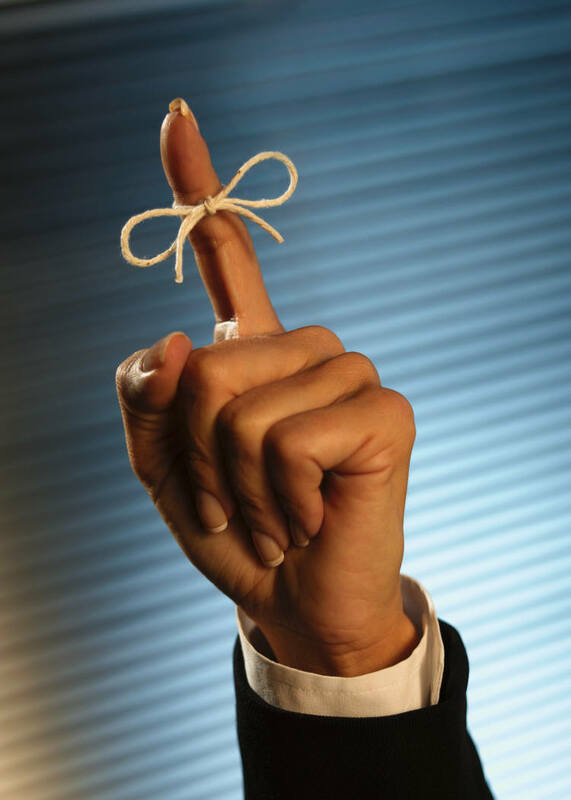 Lately, I’ve been reminding myself of some of the basics that have served me well in my role as a communicator. Thought I’d share a few here. Hope you find them beneficial. * Patience. Another key learning was about the diffusion process — the steps such as awareness, interest, research online, discussion with friends, trying out mentally, test-driving… You need to help people go through the process to achieve your ultimate goal. * Process. Guess this ties into patience, but I read something recently that described the Diffusion of Innovations by Tungsten. It shared these percentages of the population when it comes to diffusion of innovation — Innovators (2.5%), Early Adopters (13.5%), Early Majority (34%), Late Majority (34%), Laggarts (16%). I’m usually in the Early Adopters crowd and get frustrated at times with the Late Majority and Laggarts. It’s helpful to remember that it takes time for a good percentage of the population to move ahead with innovations. In this time of real-time, I-want-it-now communication, it’s good to pause and remember to be strategic, plan, take things one step at a time, and keep moving ahead. Started reading Networked: The New Social Operating System by Lee Rainie and Barry Wellman. It’s a fascinating look at the way societal trends have shaped the way we communicate. I’ll do a book report after I’m finished. But, for now, I’d like to share a few thoughts that have been bubbling in my head as I soak in the knowledge from Networked. 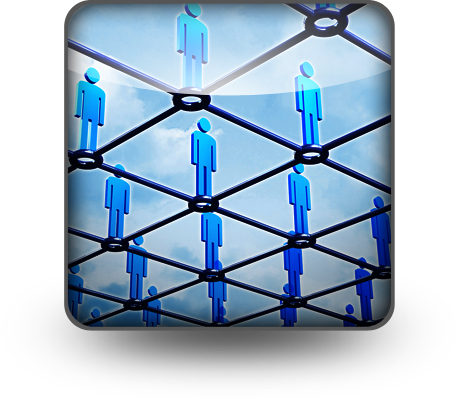 For one, I’ve been thinking about those who serve as powerful networkers — those who nurture powerful connections and get a lot of great things accomplished due to their networking skills. The people I admire are humble, giving, go-getters who attract the same into their worlds. They work hard and have passion for the causes that motivate them. Also, I’ve been pondering those who go about networking in entirely the wrong way. For example, I got a LinkedIn invite from a financial services person recently who really played up our common bond as Ohio University grads. Literally within a minute of accepting his invitation, he wanted to meet with me in-person to talk about my financial needs. Soon, there was a voice mail at work. Then, an e-mail. Got to admire his persistence, but it was a major turn-off to me. However, I feel like I’ve been on the other end at times. I recall years ago when the editor of a trade publication I was trying to pitch told me to back off — in not so polite of terms. I told my boss, who congratulated me for being persistent. He didn’t want a timid PR pro trying to sell the trades on our company’s story. My biggest lesson — from being a reporter/editor and a PR pro and a human being in this era of networks — is that relationships develop at various paces. Sometimes quickly. Sometimes slowly. It just depends. You learn when to push harder, and when to back off. You realize that you’re in this for the long haul. Seeds that you plant now may pay off literally years down the road.